I like to try everything, because that's how one ought to live even if they do enjoy one thing in particular and tend to stay with that; surprise yourself and take the good with the bad and that's how you learn. 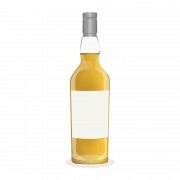 This is my first review on this site so that summarizes my outlook even though I don't have as much experience as others especially in the higher-quality and priced whiskies; I live in Northwestern Ontario and have a limited shelf to choose from and have tried nearly all but the top-tier/high price boxed whiskies and know already my favorites from the value brands. I graduated to scotch a few years ago through a serendipitous combination of no longer being able to stomach most hard liquor likely due to a hereditary crohn's disease of the digestive system that two family members have and the bland and repetitive 'drinking to get drunk' syndrome that involved cheaper and harsher working materials. 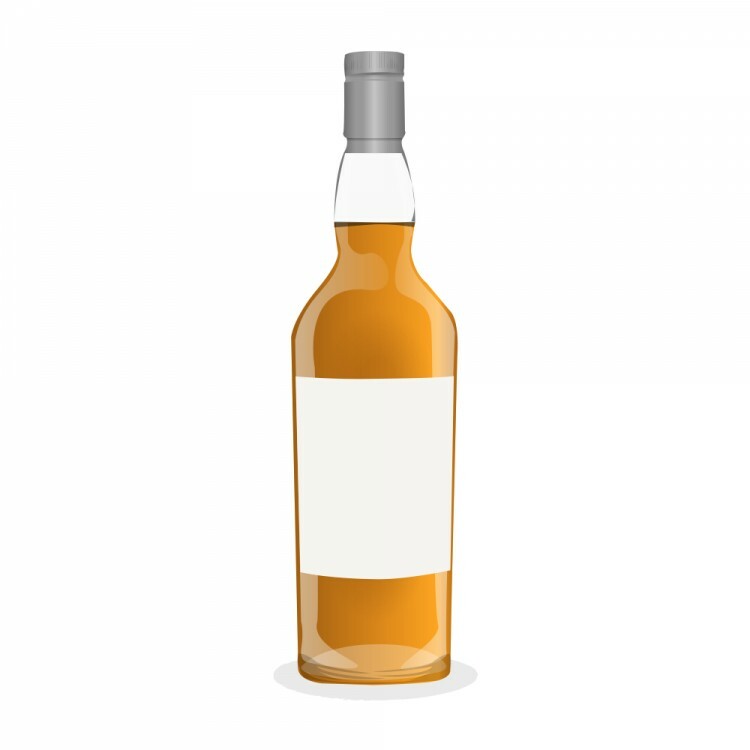 Good scotch, I found, was 'easier' on me, as well it tasted smoother and was quite much more enjoyable than everything else and I immediately began enjoying 'scotch neat'. Anyway, enough with the backstory and on to the review. I picked this bottle up for $45.50 in a cardboard exterior which was on sale from $49.50; I was eyeing up my regulars (Dewar's, Grants) when this one caught my eye and I bought it. Nose: As a Canadian, I assure you the closest thing to this smell is birchbark lit on fire as kindling. Palate: A stinging softness, like sedated yellowjackets on your tongue not trying very hard yet still tasting very much like live, liquid wasps who really don't mean any harm by living under your patio. Finish: Will definitely finish this bottle. It's very light and warm and doesn't make a huge fuss; it'll easily slide down and sit and behave over an evening without needing sugary or carbonated accompaniment. Balance: Very minor motor impairment and mental faculties remain acute. Remember to drink responsibly! 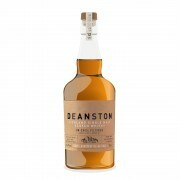 Deanston Virgin Oak Inexpensive, but is it any good? I wish we could "thumbs up" a review. @Fairbairn, welcome to Connosr and congratulations on your first Connosr review! I've had some Deanston Virgin Oak, and liked it similarly as you have. Next time I try some I'll look for the 'sedated yellowjackets on (my) tongue'. Go Old Fort William and Kakabeka Falls!...though the last time I was there was 1977. Victor, it won't let me edit my review; only the score. I meant to explain further what I meant so I shall do so now; If you have never tasted a wasp then you were not an adventurous child.